How does a book get sold? I wish I knew, and I think most authors would agree. The acquisitions department at a publishing house is like a magical room draped with velvet curtains. You write a book. You get an agent. The agent sends the books to editors. Everything is communicated via email. No one is picking up the phone to discuss concerns or questions about a project. No one dares to speak to the author directly. 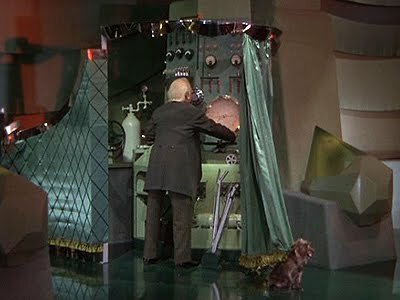 If editors are the magic wizards behind the curtain, authors are the umpa lumpas. Let me tell you, it’s tortuous being cut out. Imagine applying for a job and all you’re permitted to do is send your resume. You get no interview. The entire hiring process is decided by that piece of paper. You don’t get to defend yourself or your project. You don’t get to show how willing you are to work on revisions. You don’t get prove how marketable you can be. Communication is one-way, very slow, and very final. And yes, I’m on submission if you haven’t guessed. Tick tock, tick tock. You would think having a baby would have improved my level of patience, but I’m starting to think that is a virtue that can not be acquired later in life. Good luck, Juliet! I hope my impatience is not hereditary (though she does get mad if her milk doesn't come fast enough).